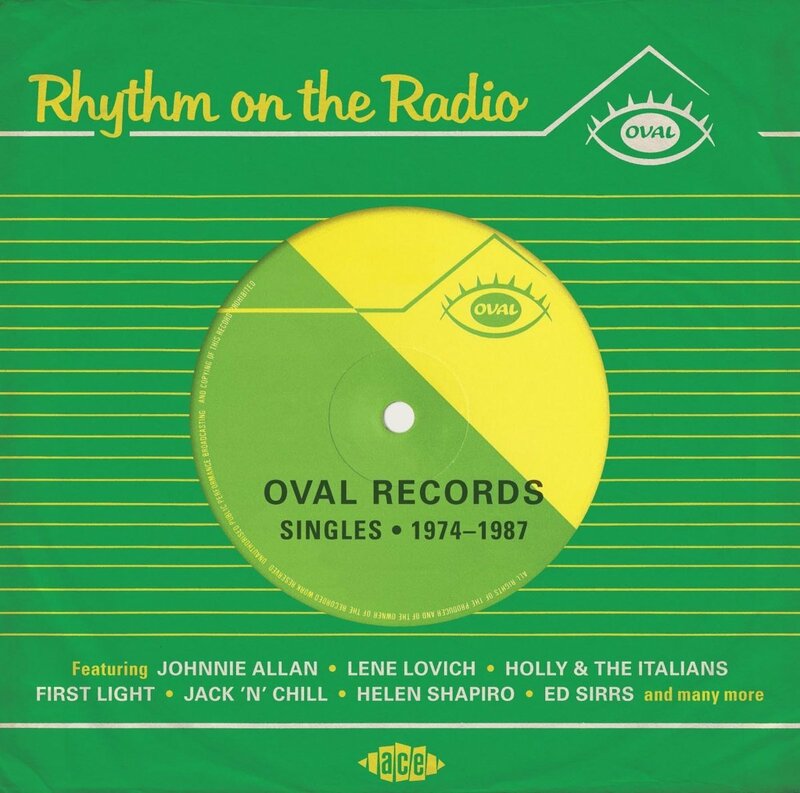 RHYTHM ON THE RADIO: OVAL RECORDS-SINGLES 1974-1987. 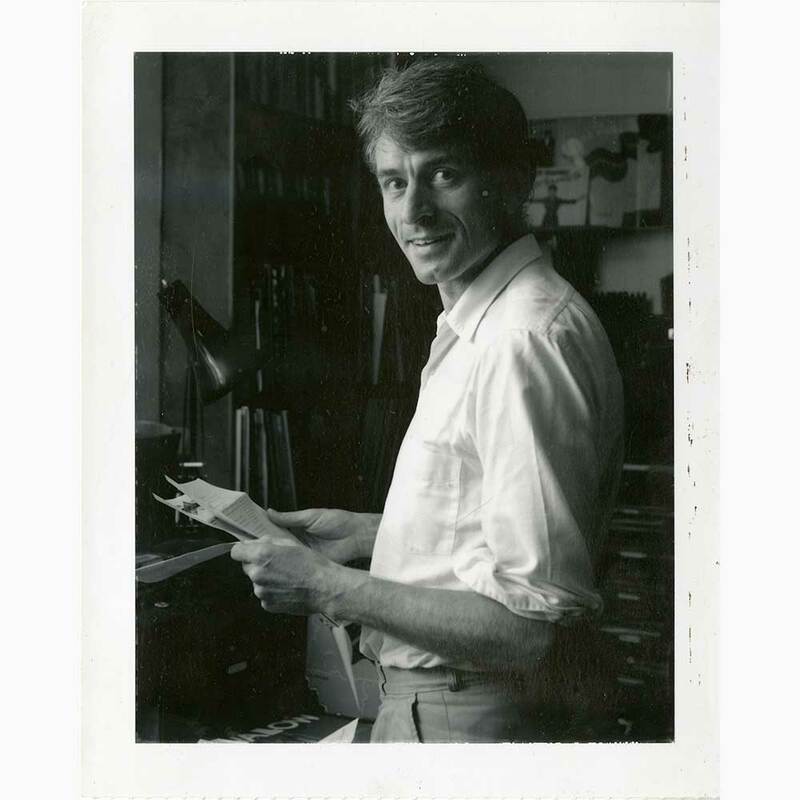 By 1972, Charlie Gillette was a successful journalist, based in London. He wrote for various publications on both sides of the Atlantic, including Creem, NME and Let It Rock. Occasionally, Charlie presented the BBC TV music program The Old Grey Whistle Test. It was a program that suited Charlie’s eclectic taste in music. Unlike many music journalists in the early seventies, Charlie’s taste wasn’t restricted exclusively to rock music. Instead, Charlie’s preference was for blues, country rock, reggae and soul. This he would play on his new BBC London radio program. Before that, Charlie embarked upon a new business venture. Charlie Gillette and his friend Gordon Nelki had been planning to cofound a new label. They eventually took the plunge, and confounded Oval Records later in 1972. Their initial plan, was to release an album of swamp pop. The two owners of the nascent Oval Records headed to Louisiana, looking for material for their planned swamp rock compilation. On their return home, Charlie and Gordon couldn’t find a distributor for their planned compilation. They were forced to rethink their business model. After some thought, Charlie and Gordon decided to go into music management. The first artist they worked with, was Kilburn and The High Roads, who were fronted by Ian Dury. Other managers had passed on Kilburn and The High Roads, believing they had little or no commercial appeal. Despite this, Charlie and Gordon were willing to manage them. What followed was a steep learning curve for the nascent management team. They managed Kilburn and The High Roads until Ian Dury embarked upon a solo career. That spelled the end of the road for Kilburn and The High Roads and Charlie and Gordon’s management deal. This was especially galling for the pair. They had managed to interest Virgin Records in Kilburn and The High Roads. However, Ian Dury wasn’t interested. He saw Virgin Records as a: “hippie label.” For Ian Dury and his managers, there was a parting of the ways. They all stayed friends, and in 1978, when Ian Dury was looking for B-Side to Hit Me With Your Rhythm Stick, he chose a song from Oval Records’ publishing arm. That was all in the future. Before that, Charlie and Gordon began working with Virgin Records. Despite this disappointment surrounding the Kilburn and The High Roads’ deal, the A&R team at Virgin Records were still interested in any other artists that Charlie and Gordon were working with. The only problem was, Kilburn and The High Roads was the pair’s only client. Charlie and Gordon had something else that might interest Virgin Records. This was when Charlie and Gordon told the A&R team at Virgin Records about their swamp pop compilation. They were interested, and in 1975, Another Saturday Night was released on Virgin Records. By then, Oval Records was up and running. 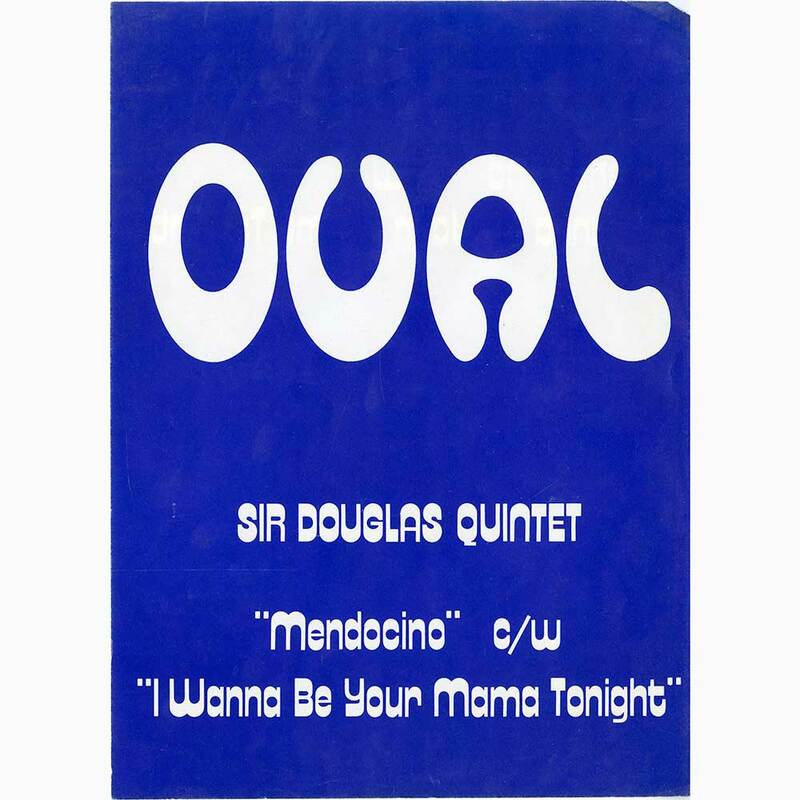 In December 1974, Oval Records had released its first single, OVAL 1001. This was Johnnie Allan’s cover of Chuck Berry’s Promised Land. Tucked away on the B-Side was Shelton Dunaway cover of Betty And Dupree. These tracks became Oval Records’ first single and in 1975, featured on the swamp pop compilation Another Saturday Night. This was just the start for Oval Records. It was active between 1974 and 1987. During that period, Oval Records releases were just as eclectic as Charlie Gillette’s musical taste. 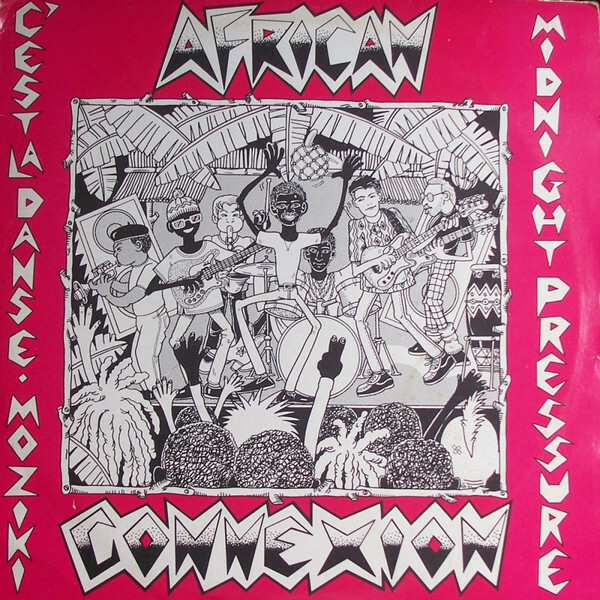 Oval Records released singles by Jimme Shelter, Lene Lovich, ABC, Woodhead Monroe, Helen Shapiro, African Connexion, George Darko, Bobby and The Boys and Jack ‘N’ Chill. They all feature on Ace Records recently released compilation Rhythm On The Radio: Oval Records Singles-1974-1987. It features twenty-two tracks from Oval Records’ back=catalogue. 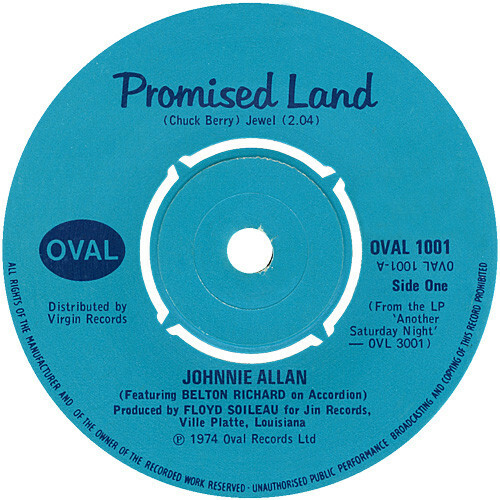 This includes the single the launched Oval Records in December 1974, Johnnie Allan’s cover of Chuck Berry’s Promised Land. Fittingly, it opens Rhythm On The Radio: Oval Records Singles-1974-1987. Promised Land also featured on the swamp pop compilation Another Saturday Night. Upon its release, Promised Land looked chart bound. That was until RCA decided to rush release Elvis Presley’s version of Promised Land to celebrated the King’s fortieth birthday in January 1975. It was Elvis’ version that charted and reached number fourteen in the US Billboard 100. For Johnnie Allan, who ironically, had been inspired by Elvis Presley, it was a case of so near, yet so far. He had come tantalisingly close to enjoying commercial success outside of his native Louisiana. Pete Fowler came to the attention of Charlie Gillette in 1975. He thought that he was an artist with potential. 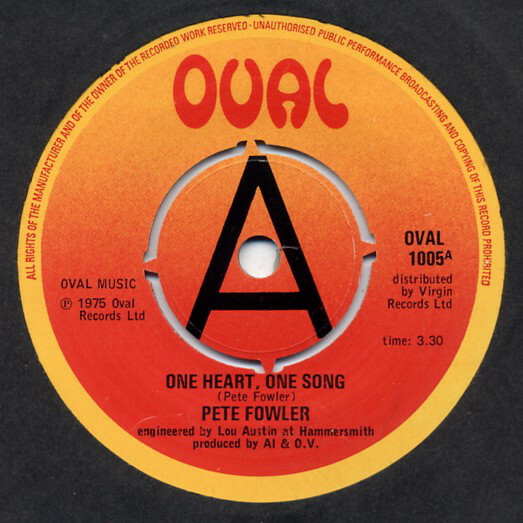 So Charlie put together a band of top musicians to record Pete Fowler’s debut single, One Heart One Song. This included Gallagher and Lyle, former Fairport Convention drummer Dave Mattacks and keyboardist Pete Wingfield. Together, they provide the backdrop for a melodic folk rock single. It was well received by critics on both sides of the Atlantic. Despite this, when the single was released by Oval Records in 1975, it failed commercially. For Pete Fowler, that spelled the end of his recording career. By 1979, punk was long gone and the punk rock era was well underway. One of the new wave of punk rock bands were the Reluctant Stereotypes, who featured future King frontman Paul King. 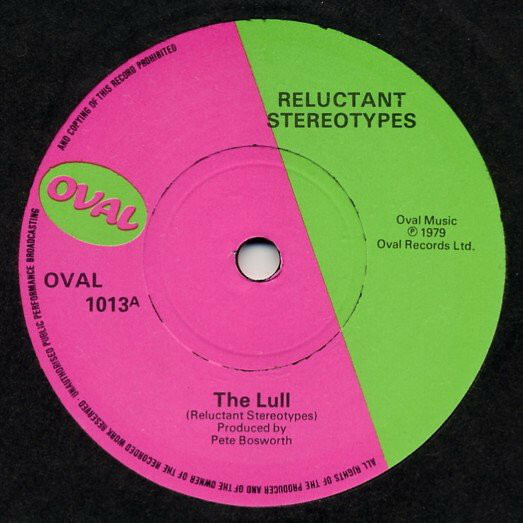 The Reluctant Stereotypes’ debut single was the Pete Bosworth produced The Lull. It was released in 1979, and fused of post punk, pop, free jazz and progressive rock. Although The Lull failed to make an impression on the UK charts, it was enough for WEA to sign the Reluctant Stereotypes. 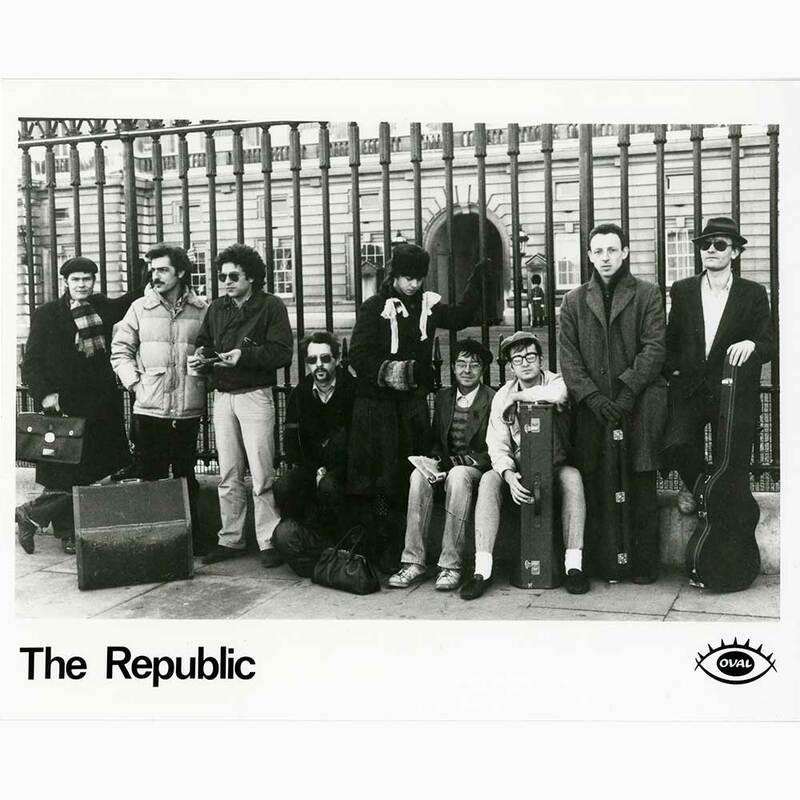 They went on to release four singles and album on WEA, before parting company with the label in 1981.Later, Paul King would enjoy commercial success between 1984 and 1985. Back in the late seventies, it wasn’t unheard of for bands to make their way from the other side of the world looking for a record deal. Holly and The Italians made this journey from Los Angeles, one of the music capitals of the world. In London, Holly and The Italians began to play the pub circuit, which was a well trodden path for hopeful bands. This worked, and they were soon supporting Blondie. That was where Charlie Gillette and Gordon Nelki first saw Holly and The Italians. They liked the band, and cut a single with them, Tell That Girl To Shut Up. It’s a mixture of post punk, power pop and indie rock. The single was released on Oval Records in 1979, and caught the attention of critics, and indeed, Virgin Records. They signed Holly and The Italians, and they spent the next three years signed to Virgin Records. By 1981, Oval Records had grouted to releasing LPs. This included OVAL 302, a split release. 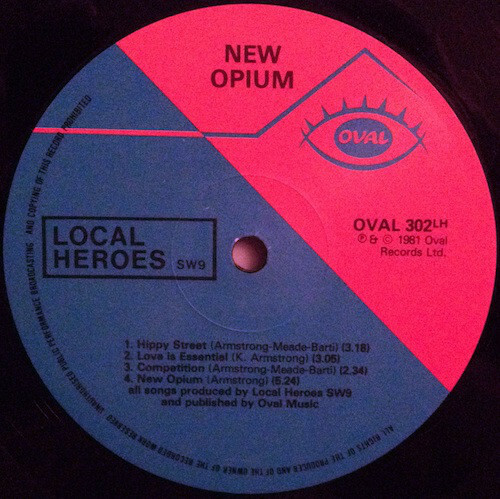 On side one, were four tracks from Local Heroes SW9, including the genre-melting Hippy Street. Elements of new wave, post punk and indie rock combine, as Local Heroes SW9 bring to mind The Jam and The Police. They were an accomplished band, who sadly, only ever released two albums. It was a case of what might have been? In 1982, jazz funk was providing the soundtrack to many of the capital’s clubs. Direct Drive were one of the new jazz funk groups playing the London circuit. They sent a cassette of their music to Oval Records, including Don’t Depend On Me. The version on the cassette, is more or less the version that appears on the 12” version of Don’t Depend On Me. 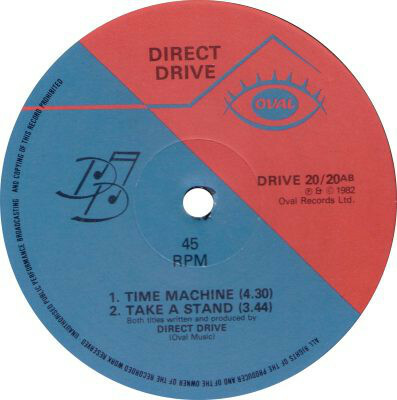 It’s a memorable, melodic and dance-floor friendly slice of the early eighties’ jazz funk from Direct Drive. Their career continued until 1986. By then, their music had evolved and was quite different to the two singles they released on Oval Records. Helen Shapiro first came to prominence as a fifteen year old in 1961, when she released Don’t Treat Me Like A Child. 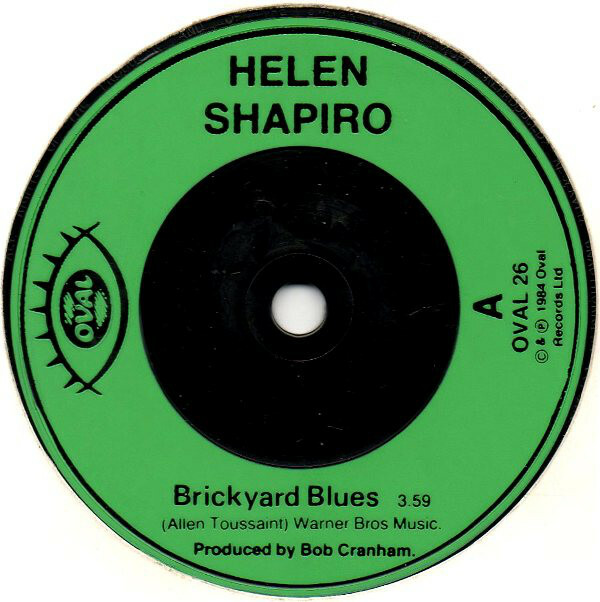 Twenty-three years later, and Helen Shapiro had recorded a cover of Brickyard Blues. This was a song that New Orleans’ songwriter and producer Allen Toussaint wrote for Glasgow born singer Frankie Miller’s 1974 album High Life. Ten years later, Helen Shapiro’s bluesy cover was released on Oval Records. It’s without doubt one of the highlights of On The Radio: Oval Records Singles-1974-1987. 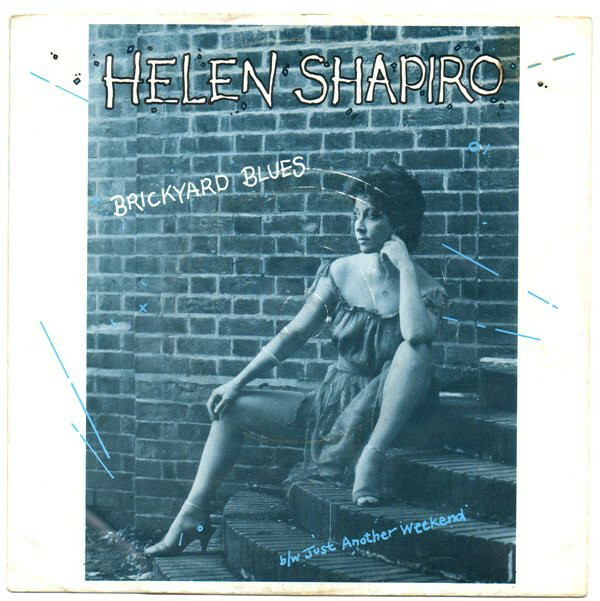 Brickyard Blues shows another side to Helen Shapiro, and is a long way from Walking Back To Happiness. Phil Shaw and Greg Mason were familiar faces on the London musical scene from the mid-seventies onwards. 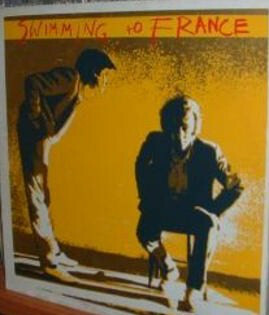 They decided to pull their resources and form a new musical vehicle, Swimming To France in the early eighties. Sadly, their recording career consist of one 12” EP Swimming To France. It was released on Oval Records in 1983, and features the Phil Shaw penned You Never Even (Asked My Name). It’s Swimming To France’s finest moment, and features their stock in trade, slick, cerebral new wave pop. George Darko was one of the finest exponents of Burger Highlife, the sub genre that came to prominence in Germany. Burger Highlife was made by the many Ghanian musicians who had settled in Germany during a period of political instability in Ghana. These musicians combined funk and highlife, which became known as Burger Highlife. It found an audience in Germany and Ghana. One of George Darko’s Burger Highlife singles was the propulsive Highlife Time, which was released on Oval Records in 1984. Four years, later, the situation in Ghana had improved, and George Darko left exile in Germany, and returned home in 1988. Closing Rhythm On The Radio: Oval Records Singles-1974-1987 is the single that gave Oval Records their first top ten single. 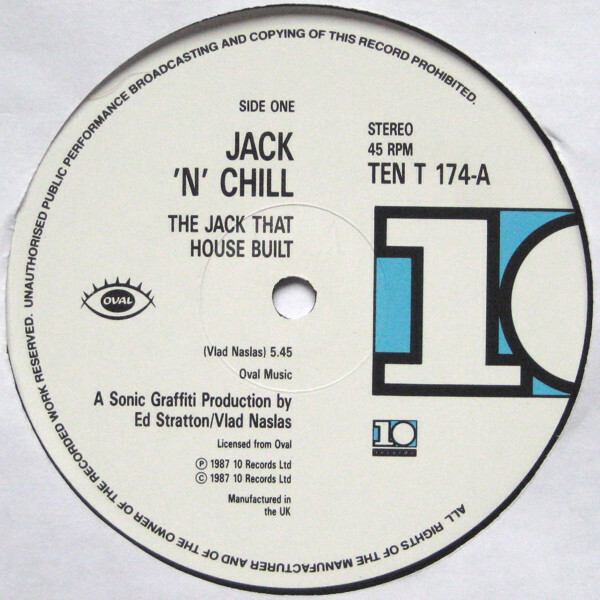 This was Jack ’N’ Chill’s 1987 acid house single The Jack That House Built. It was produced by Sonic Graffiti and released through the Virgin Records’ imprint 10 Records. 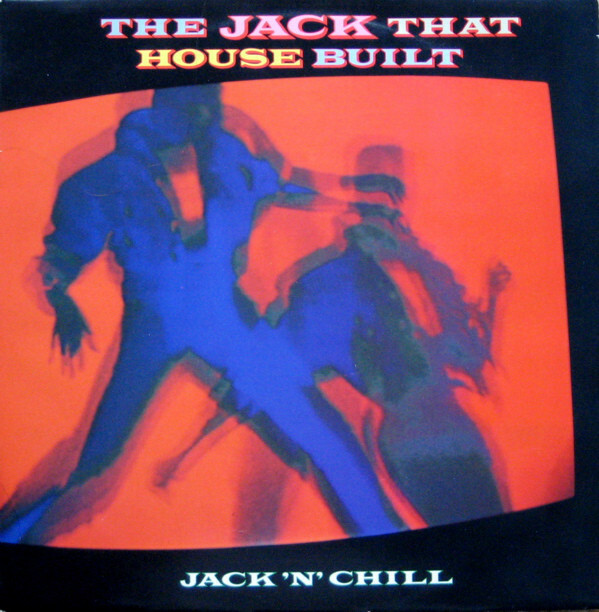 Upon its release, The Jack That House Built began to climb the charts and eventually, reached number six in the UK. This seems a fitting way to bring to end the Oval Records’ story, with their biggest hit. 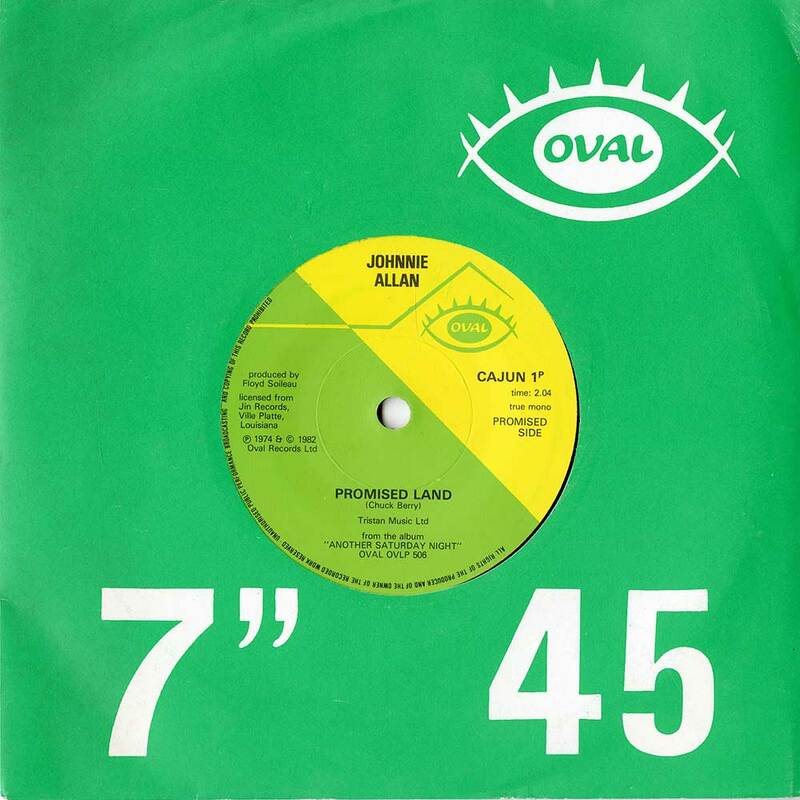 Nearly thirteen years after releasing Johnny Allan’s cover of the Promised Land in December 1974, Oval Records closed its doors for the last time. During that period, Oval Records had launched new artists’ career. 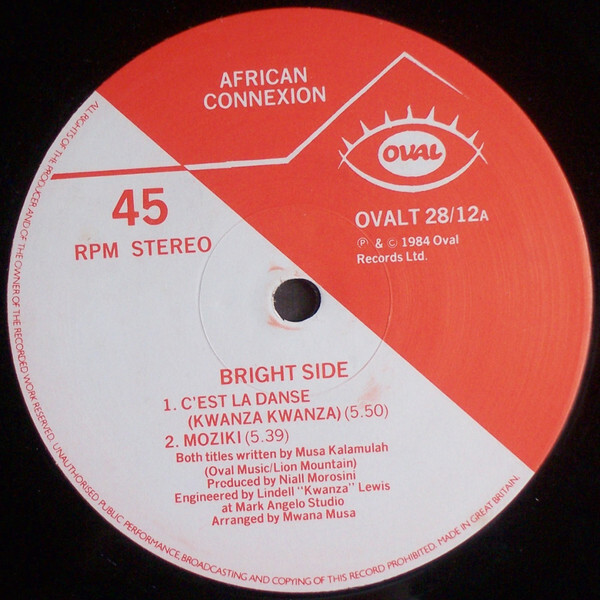 Oval Records had also given existing artists the opportunity to kickstart their career. This included Helen Shapiro in 1984. By then, Charlie Gillette and Oval Records were championing new musical genres. Charlie had been championing what the press later dubbed as: “world music.” He was passionate about the music, just as he had been about swamp pop a decade earlier. From Afro-pop, to Burger Highlife, Cuban and Latin music, Charlie flew the flag. Later, Charlie would champion other new, and emerging genres, including Acid House. All of these genres and more feature on Rhythm On The Radio: Oval Records Singles-1974-1987. It features twenty-two tracks, and fittingly, is a suitably eclectic compilation which is a mixture of new names and familiar faces. These artists were part of Oval Records thirteen year history, and are part of Charlie Gillette’s musical legacy. Rhythm On The Radio: Oval Records Singles-1974-1987 reflects Charlie Gillette’s eclectic musical taste, and is a fitting homage to a true music man, who sadly, died in 2000 aged just fifty-eight. ← TERRY ALLEN- JUAREZ AND LUBBOCK (ON EVERYTHING).